Welcome to the new 3reef.com! Everything has been upgraded to the latest and greatest just for you. The goal was leave no stone unturned, yet retain navigation where you think it would be so you are not lost. But please take a moment to read through this thread to be aware of some changes and new features. The 3reef Aquarium Showcase extends on our Show Off Your Fishtank! board. 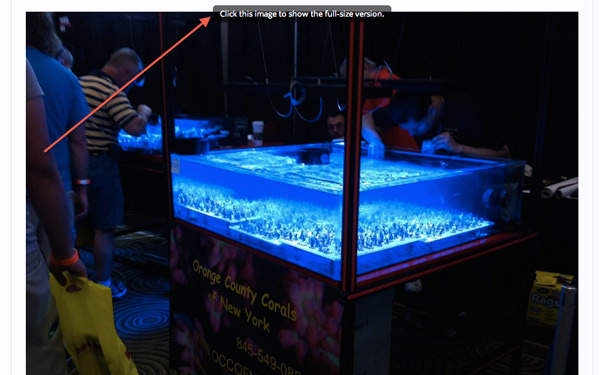 We will begin to regularly highlight aquariums from that board within the 3reef Aquarium Showcase. 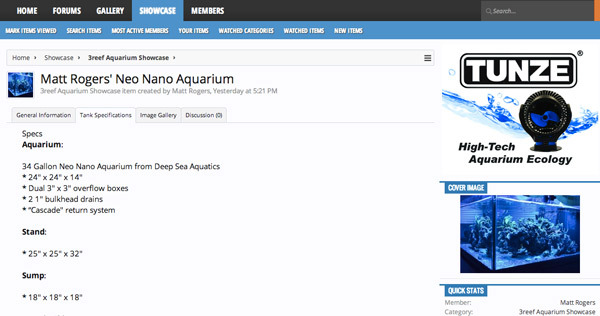 The highlight will have an overview of the featured member’s aquarium, tank specs and image gallery. 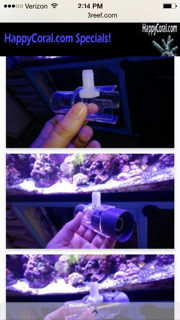 Members can rate and review the aquarium setup. 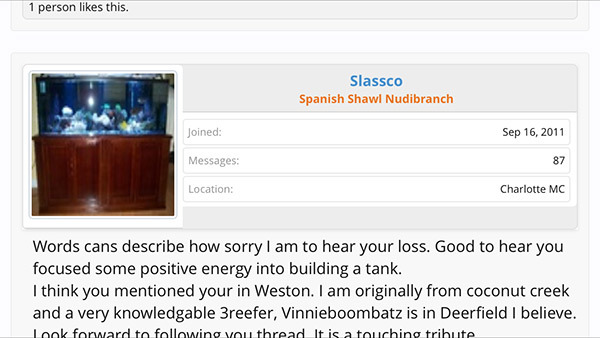 Additionally, a discussion thread will automatically be started on the new Showcase board. If you would like your aquarium showcased, contact us for more information. If your tank is featured, your account will be upgraded to the 3reef Supporter level. I like the layout of the Aquarium Showcase a lot. I hope you like it too. 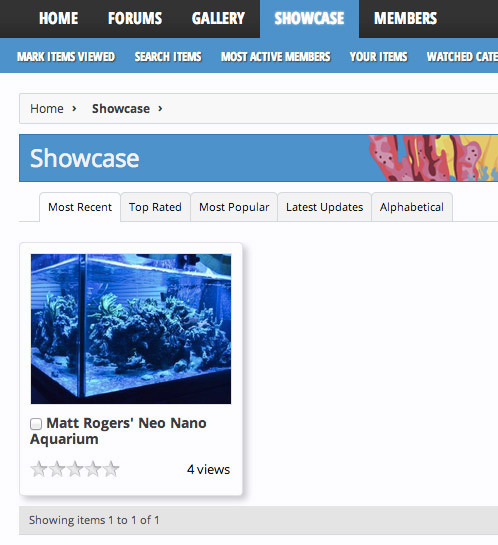 Ok the 3reef gallery is not a new feature in itself, but it is all new with all new features. I love it. We went from a 2003 buggy photo gallery to something that reminds me of Pinterest. It blows my mind. OH YEAH - you can upload videos now too. And we have streaming now. If you don’t know what that is (I didn’t), ask a kid. It’s a big thing on sites like Twitch. 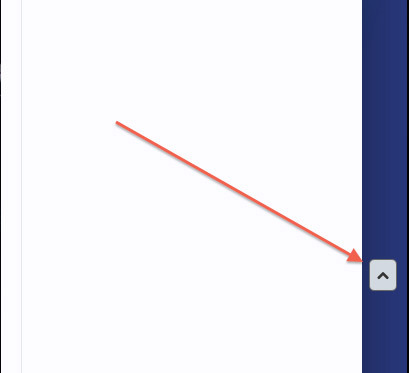 Images always display as large as possible on your screen now. 8) And if you need to, you can click to see full-size. Yay! 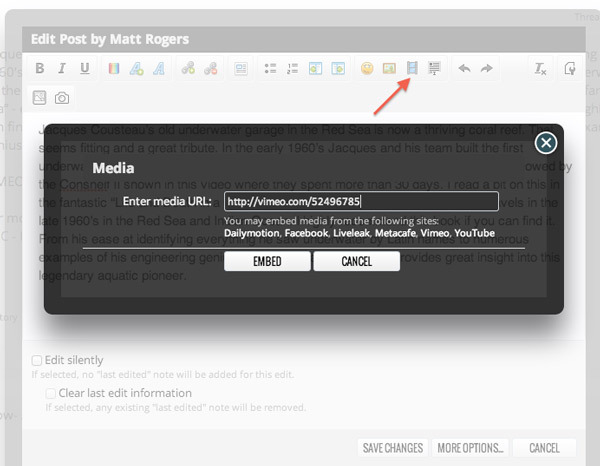 Another great thing, you can now simply paste the URL to a video from YouTube, Facebook, Vimeo and more! Scrolling is tedious, so now we have a ‘Go To Top’ at the bottom right of the screen on desktops and the very bottom of mobile phones. Did someone mention mobile phones? 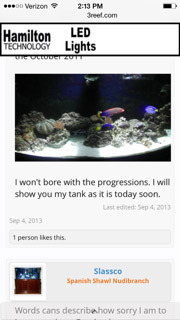 3reef is now completely mobilized and will display correctly on any device. It’s about time. You will now have access to all 3reef features on your phone.